Is Hugh Jackman returning to his iconic role of Wolverine? Will it be in a movie with Ryan Reynold’s Deadpool? How about in the Marvel Cinematic Universe? 10. Hugh Jackman is teaming with John Travolta for the sequel that absolutely no one demanded: Swordfish II. No word yet on if Halle Berry will be rejoining the cast or how stupid Travolta’s hair will look this time around. 9. Real Steel II: Adamantium is happening whether you want it to or not! 8. Jackman is retiring from movies altogether to pursue a full time singing and dancing career on Broadway and his next starring role will be as Sam in the production of Mamma Mia! 7. 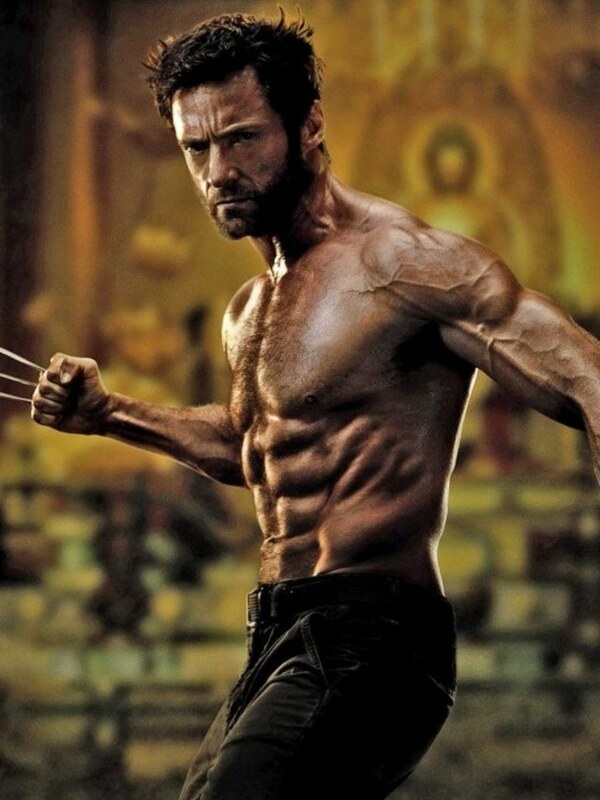 Jackman will be reprising his iconic role of Wolverine, not in another X-Men movie, but rather in the next installment of the Magic Mike franchise. 6. Will be taking over as a judge on the next season of NBC’s The Voice. In an attempt to forget the casting of Ben Affleck as the caped crusader ever happened (Disclaimer: I honestly didn’t think he was that bad), Warner Bros decided to make a movie adaptation of Frank Miller’s Dark Knight Returns. To make the film as close to the source material as possible, they casted Jackman to play the embittered, broken down aged hero who hates what the world has become (Jackman has a little experience with a character similar to this). 1. Finally reveals the Earth shattering truth that he is NOT Australian, has been faking the accent all this time and is actually a high school drop out from Florida’s pan handle! I don’t know how true this is, but it is damn funny! Obviously, this whole list is satire, none of the quotes are real and nothing above should not be taken seriously…except for the Florida Meme. Kids: Don’t do drugs! Please support our site by shopping our affiliate partners like Amazon. Previous Is Disney Moving Forward With A Ben Kenobi Star Wars Movie Helmed By George Lucas? Hahha love this post and the comedy on it! Very funny! I’d love ro see Hugh take on Brosnan. My money is on Wolverine.